Welcome to Lakeridge Athletic Club! 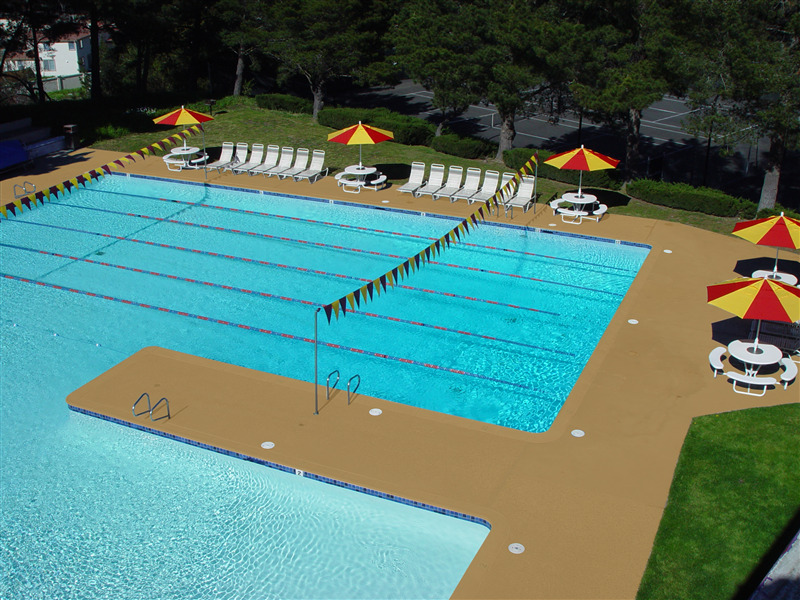 Located on six acres and nestled in the hills of El Sobrante, our 22,000 square foot, country-club-style health and fitness resort is a full-service athletic club equipped to provide something for everyone. 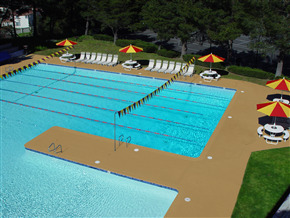 Originally opened in the 1960's as Canyon Swim Club , the Club offered one of the largest pools in the county with six, 25-yard lap lanes, a section equal in size to the lap pool for splashing and relaxing, and a range in depth from 2 feet to 12 feet. 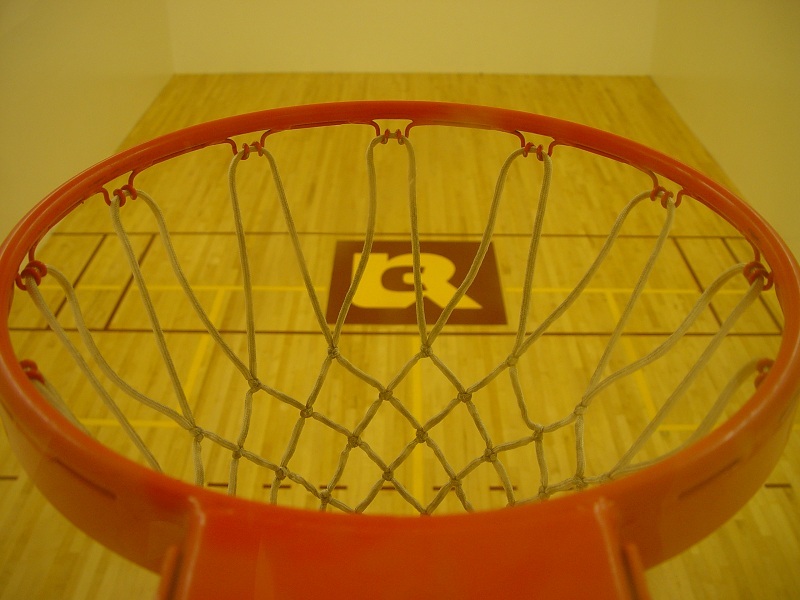 When racquetball grew in popularity in the early 70's, the Club responded by expanding the facility and building six racquetball courts along with a small fitness center and changing their name to Canyon Swim and Racquet Club. 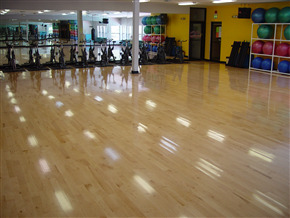 As the community grew and local interests and needs changed, the Club continued to evolve and converted two of the racquetball courts into additional fitness space with areas designated for free weights, weight machines, and cardiovascular equipment as well as an upstairs aerobics studio. In the mid 80's, the Club changed its name again to the now familiar Lakeridge Athletic Club and installed four outdoor, lighted tennis courts, an outdoor basketball court, a sauna and whirlpool, and a childcare facility to truly become full-service. 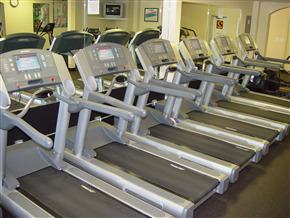 The Club has continued its forward growth with major renovation programs including tennis court surface stabilization and resurfacing, locker room upgrades, new wood aerobics floor, racquetball court flooring, new state-of-the-art weight machines and cardiovascular equipment, lobby re-design, pool upgrades, and new sports flooring throughout the fitness rooms just to name a few. With ongoing mid and long-range facility-improvement and upgrade plans, Lakeridge Athletic Club will continue to remain on the cutting edge of fitness. We are your full-service health and fitness resort - a place where you will be proud to bring the whole family and friends.